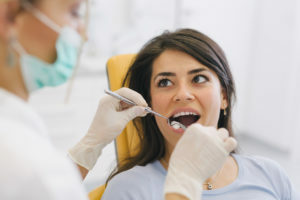 You know that you are supposed to visit the dentist twice a year for a cleaning and checkup; however, you have been delaying your appointment because you suffer from dental-related fears. Although it can seem isolating, you are not alone. In fact, 15% of Americans avoid seeing their dentist for this very reason. While scheduling an appointment makes you nervous, you cannot put your dental care on hold. 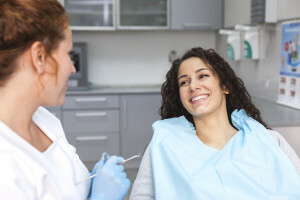 To help you relax, your sedation dentist in La Porte has 5 simple tips to make your appointment stress-free. Are you looking for a great La Porte dentist? Look no further. Region Dental is currently accepting new patients. 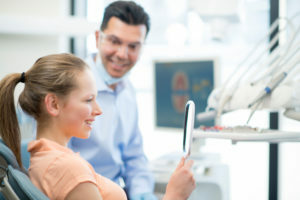 Now, you can benefit from comprehensive and compassionate dental care by a team of dentists who are committed to providing high-quality dental services. As a family dentist in La Porte, we offer complete dental care through all stages of life. Our ideally located dental office provides the convenience you need to maintain your oral health with early morning and late evening appointments. At Region Dental, we believe our patients deserve the best when it comes to oral health.